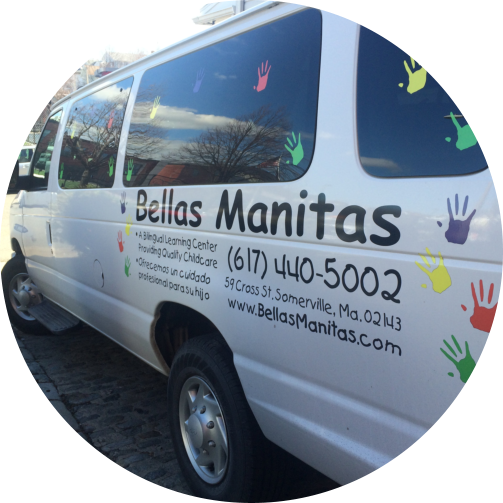 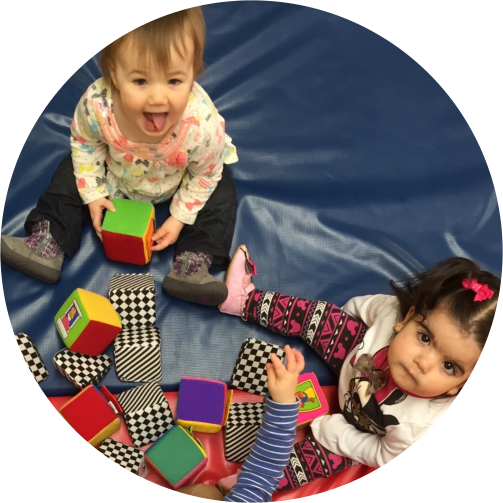 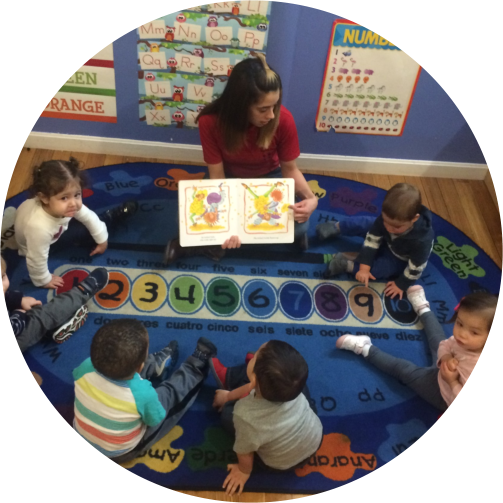 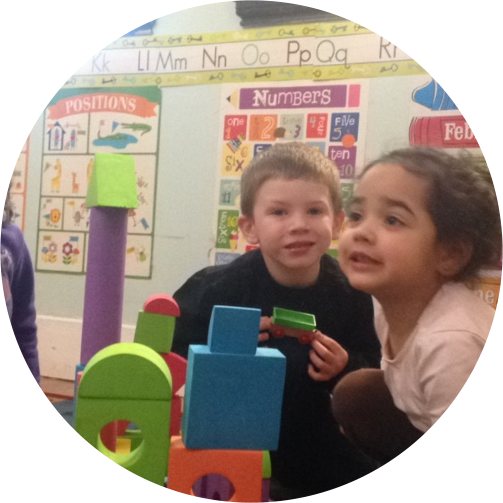 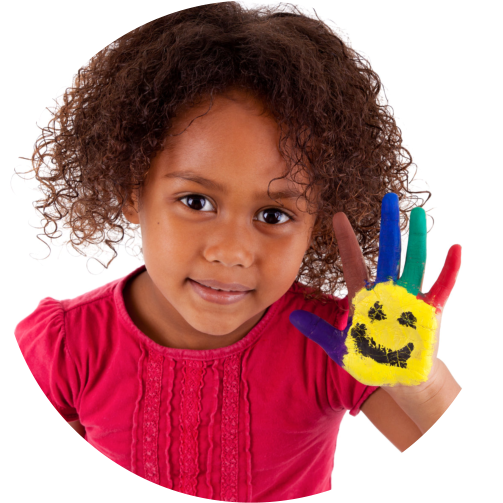 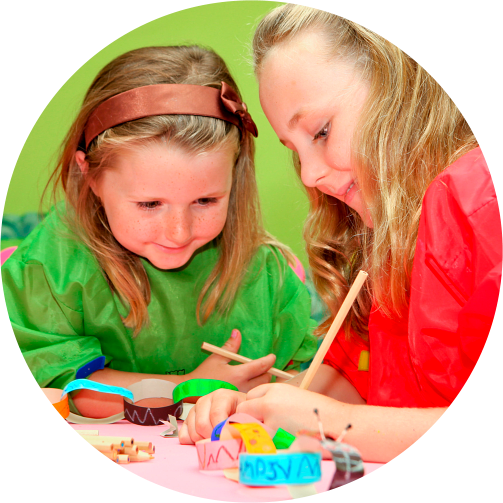 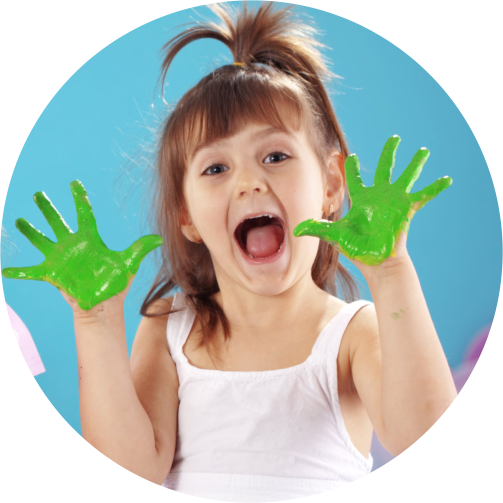 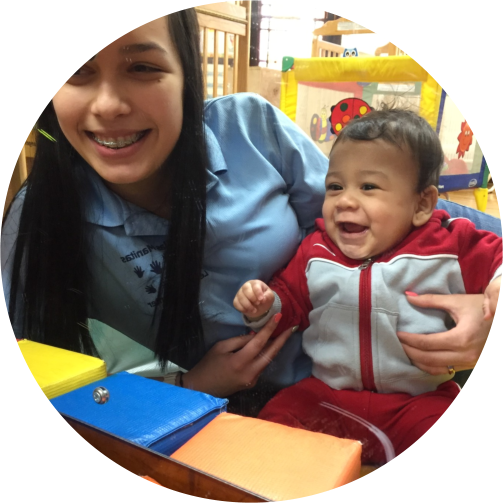 At Bellas Manitas Toddlers follow the Creative Curriculum Developmental Stages-Social/Emotional, Physical, Cognitive and Language Development. 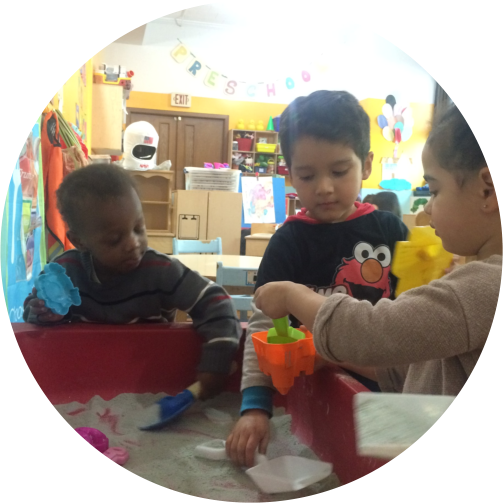 Toddlers are engage everyday with music, arts and crafts. 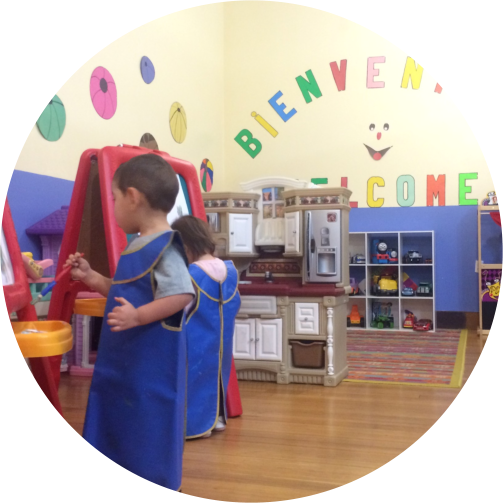 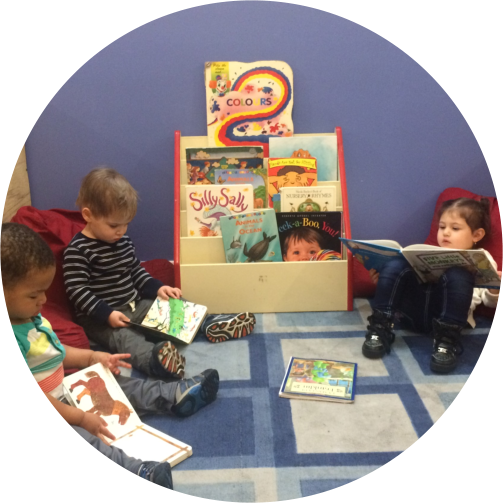 Each weekly theme promotes fun and provides new opportunities for learning to our Toddlers. 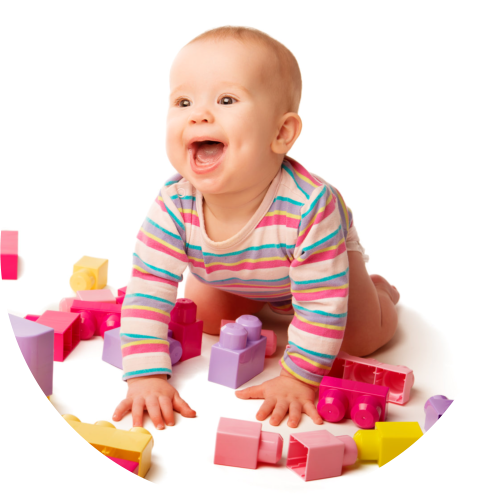 The Toddlers also use The Ounce Scale assessment system. 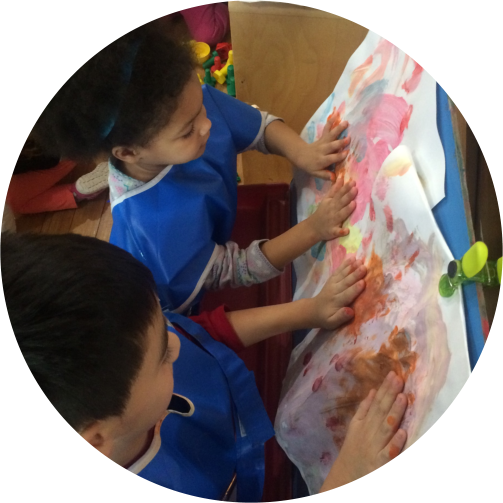 We will keep a portfolio of children’s work to capture learning. 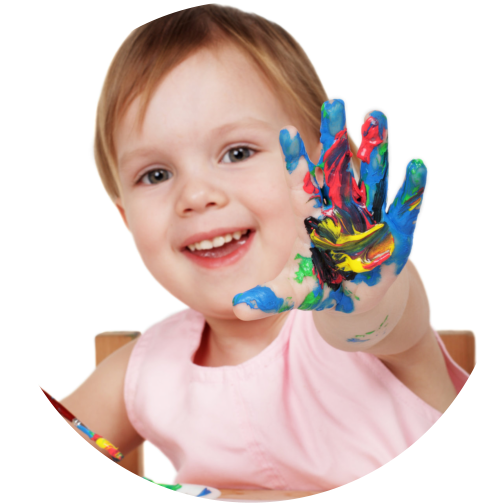 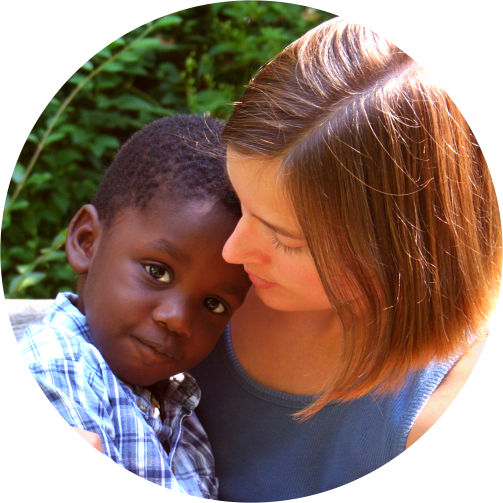 Each sample of a child’s work reveals a great deal of information about your child’s development. 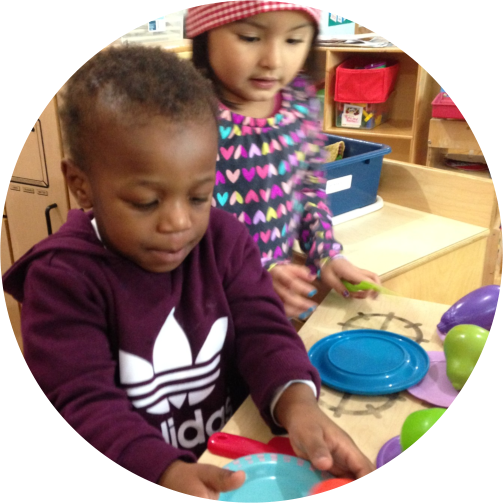 Portfolios will be used to share information with families and to help children to reflect on their work and recognize their own skills and progress. 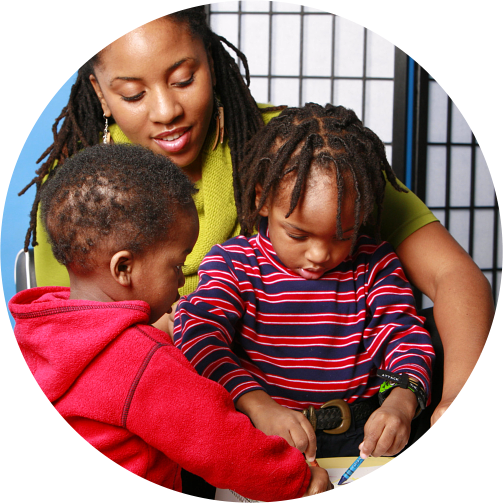 Every six months, teachers will meet with parents to discuss your child’s progress.